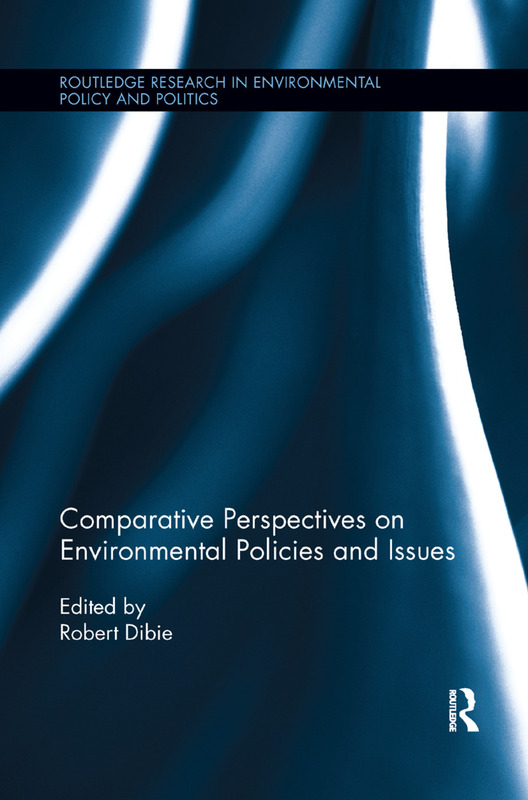 Comparative Perspectives on Environmental Policies and Issues presents tools and concepts about environmental policies in several developed and developing countries. It explores a broad survey of ecological modernization theory, ecological feminism theory, environmental justice theory, the concept of sustainability, and research on environmental policies. Data were collected through surveys, interviews, and focus groups, and are used to analyze social, economic, and environmental impact on people. The book specifically discusses how the earth’s basic life-supporting capital (soils, forests, species, fresh water and oceans) is degraded or depleted to provide for human needs, and how air pollution and acid precipitation, are causing widespread injury to humans, forests, and crops. Realistically, over-taxing of natural resources and ecological systems throughout the world has promoted economic growth and created increasing opportunities for people while also advancing social injustice. The use of the environment to accomplish social and economic transformation raises fundamental issues for the study of environmental policy and the natural ecological system. As human beings exploit the natural environment to meet present needs, they often will destroy resources needed for the future generations. Thus, environmental policies are enacted to ensure that social and economic impacts of the environment are compatible with the limits of natural systems.